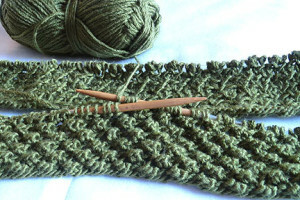 The following are popular free knitting stitch patterns. Please keep in mind that these free knitting stitch patterns may vary from source to source. 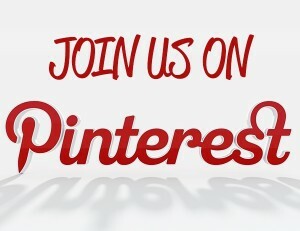 Knit and Purl category includes stitch patterns using simple knit and purl designs. These stitches are perfect for beginners or knitters knitting simple projects! Skill levels range from easy to intermediate. 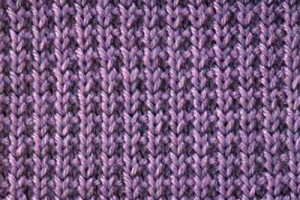 Textured and Cable category has knitting stitch patterns that require more advanced techniques such as cables and twists. Skill levels range from intermediate to experienced.